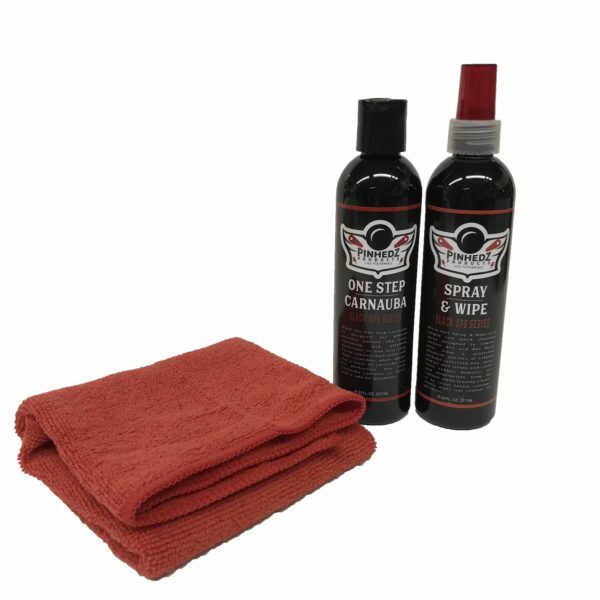 Complete Kit Contains 3 Items for one price. 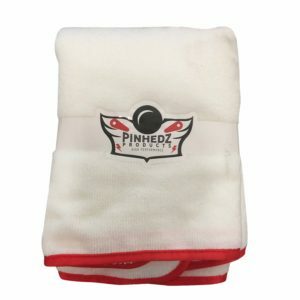 Pinhedz Microfiber – Quality non scratch 16×16 red microfiber cloth made exclusively for Pinhedz. 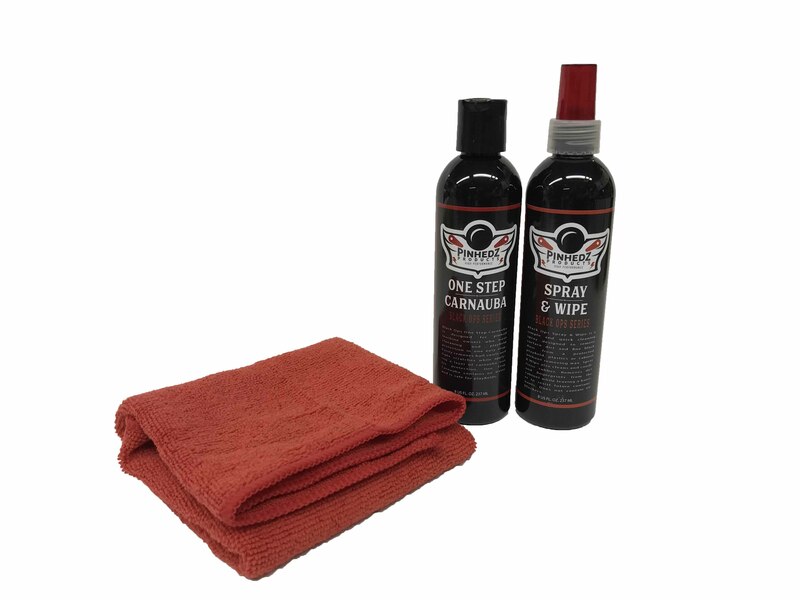 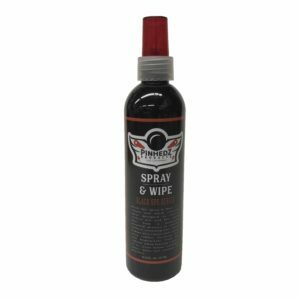 Lint free and scratch free designed for buffing and wiping down your pinball machine without risk of damage.